One of my goals this time to NY was to visit more than one Apple Store. 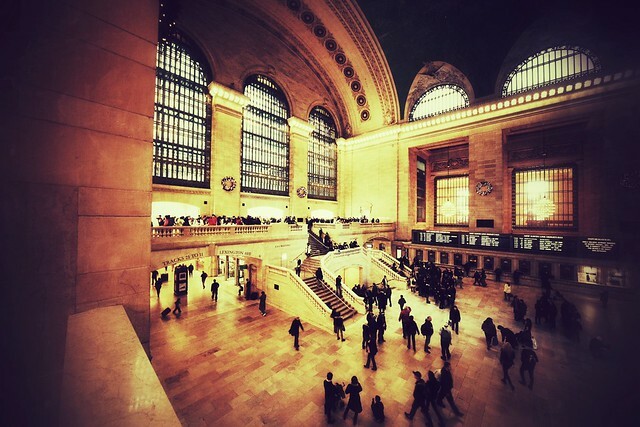 I brought my Canon with me to the Grand Central Station to capture Apple's newest store, the one seen above. Heavy processing was done with Snapseed, just because I was having fun. I wanted to give the photo some edge with a dated-feel. I hope you enjoy. We're not sure how they "close" the store, since there is no official front door.